cdcindonesia.com - The morning spirit of all job seekers, here is the job vacancy information coming from one of the companies engaged in the field of national banking, namely:PT Bank Tabungan Negara (Persero) Tbk - Bank BTN a reputable state-owned financial services company in Indonesia. The Company has strong business focus on general banking industry with main business competencies on mortgage segment. As at the end of December 2016, The Company maintains 33.57% market share of mortgage loans segments in Indonesia. The Company is domiciled in Jakarta and has 4 regional offices, 71 branch offices, 242 sub branch offices, 478 cash outlets, 65 sharia outlets, 39 priority outlets, and 1,964 ATMs spread across Indonesia. 10,360 employees.Established since 1897, The Company is widely known nationwide as one of the oldest banks in Indonesia. The Company was first established in 1897 during the Dutch Colonial era and initially registered as Postspaarbank. In 1950, the Bank transformed to Bank Tabungan Pos, and then renamed to Bank Tabungan Negara in 1963. In December 2009, The Company went public and conducted its initial public offering (IPO) on the Indonesia Stock Exchange (IDX). 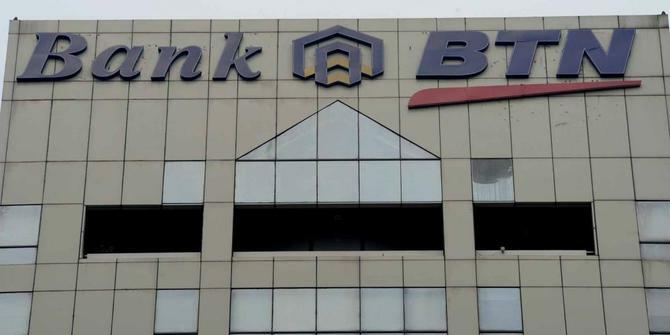 The Company's shares are listed on IDX under reference BBTN. As of December 2017, PT Bank Tabungan Negara (Persero) Tbk is 60% owned by the Government of Indonesia and 40% by public shareholders (10.05% local investors and 29.95% foreign investors).